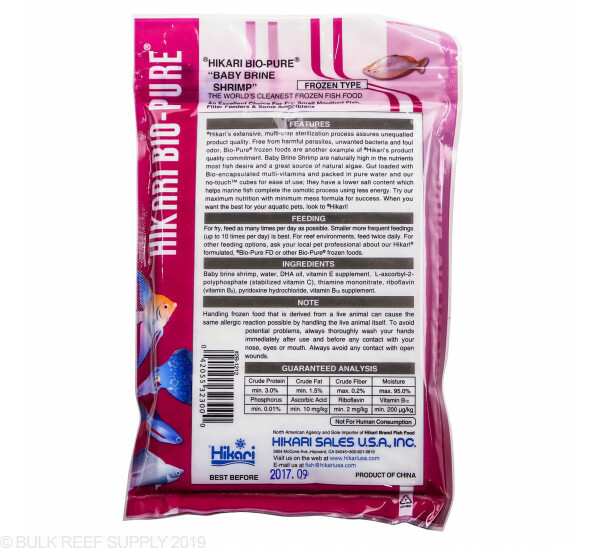 Whole baby brine shrimp gut-loaded with natural algae and bio-encapsulated multi-vitamins are perfect for fry, fish with small mouths, and even corals. 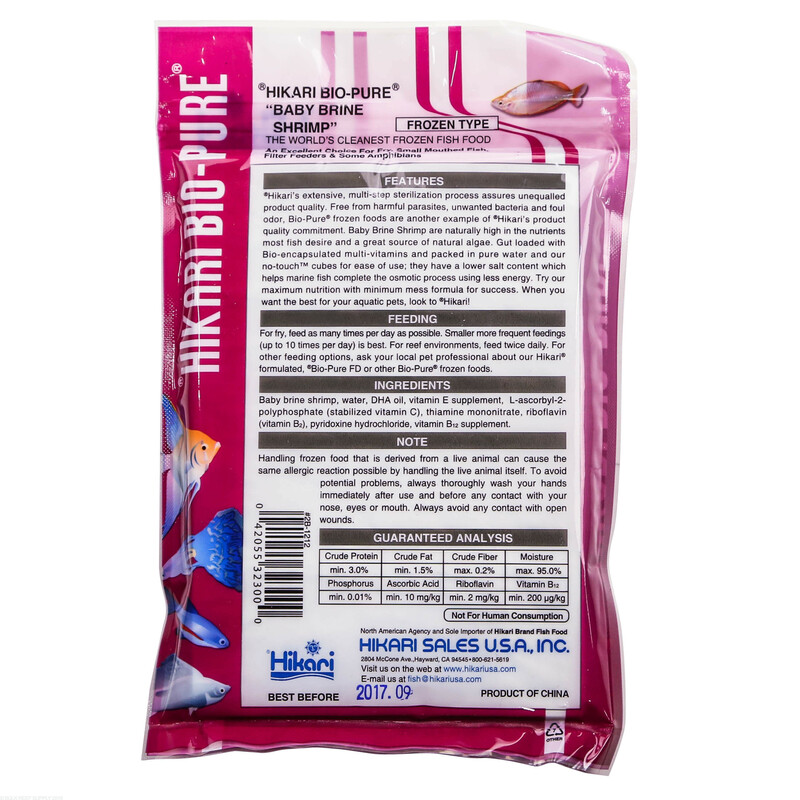 Your fish will go crazy over baby brine shrimp making this one of our favorite frozen foods. 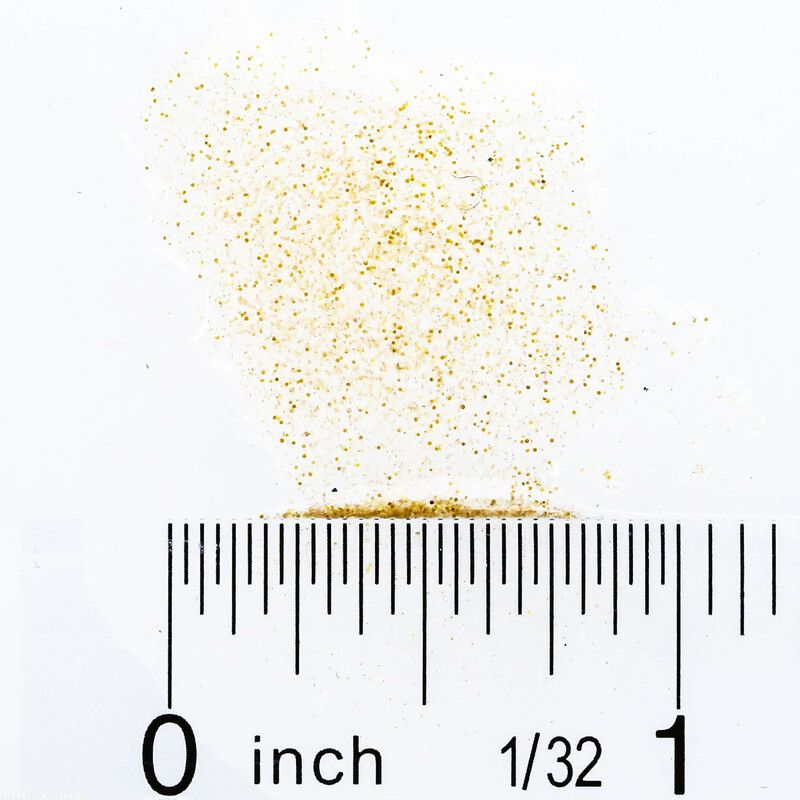 Baby Brine Shrimp are perfect for fish with small mouths, fry, or finicky fish, that dont want to eat anything too large. Feed as many times per day as possible. We suggest feeding small amounts multiple times a day (up to 10 times). As always with fry water quality is imperative and overfeeding can lead to poor water quality. 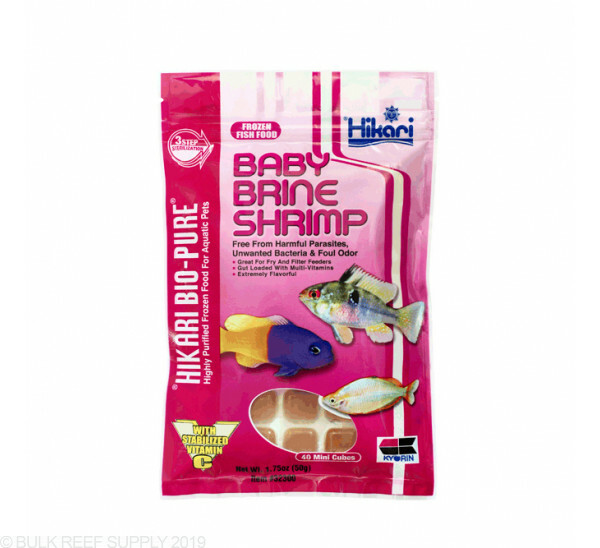 Baby Brine Shrimp Ingredients: Brine Shrimp, water, DHA oil, vitamin E supplement, L-ascorbyl-2-polyphosphate (stabilized vitamin C), thiamine mononitrate, riboflavin (vitamin B2), pyridoxine hydrochloride, vitamin B12 supplement. 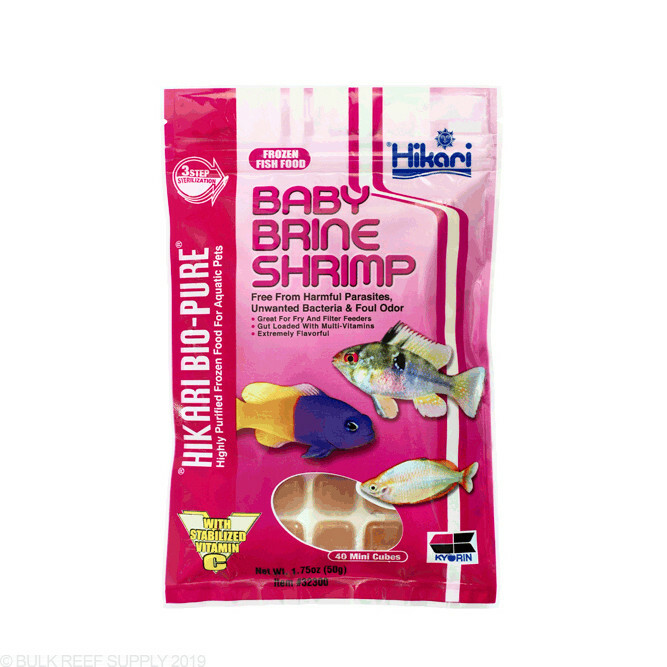 IS THERE NO LARGER SIZE OR QUANTITY DISCOUNT FOR THE BABY BRINE? We'd love to be able to offer some other options for the baby brine, but currently this product is limited to the one option. At this time we don't have the ability to offer volume discounts. 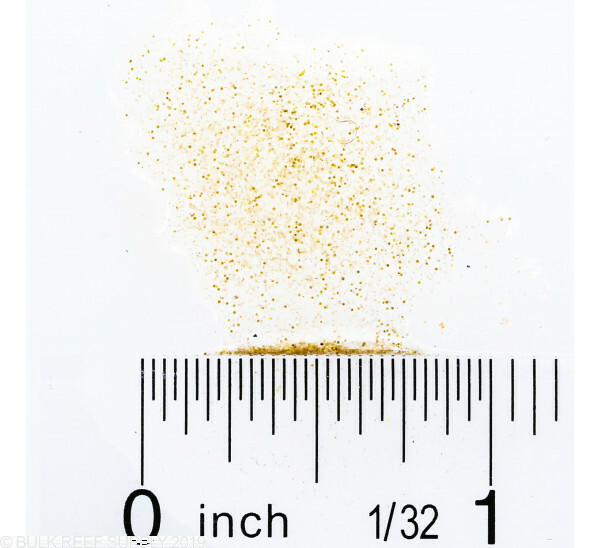 At this time we only carry the one size of Baby Brine Shrimp. Have a great day! Would this baby brine be suitable for moon jellyfish? Yep, baby brine shrimp is a great food for moon jellyfish. Just be careful of overfeeding.